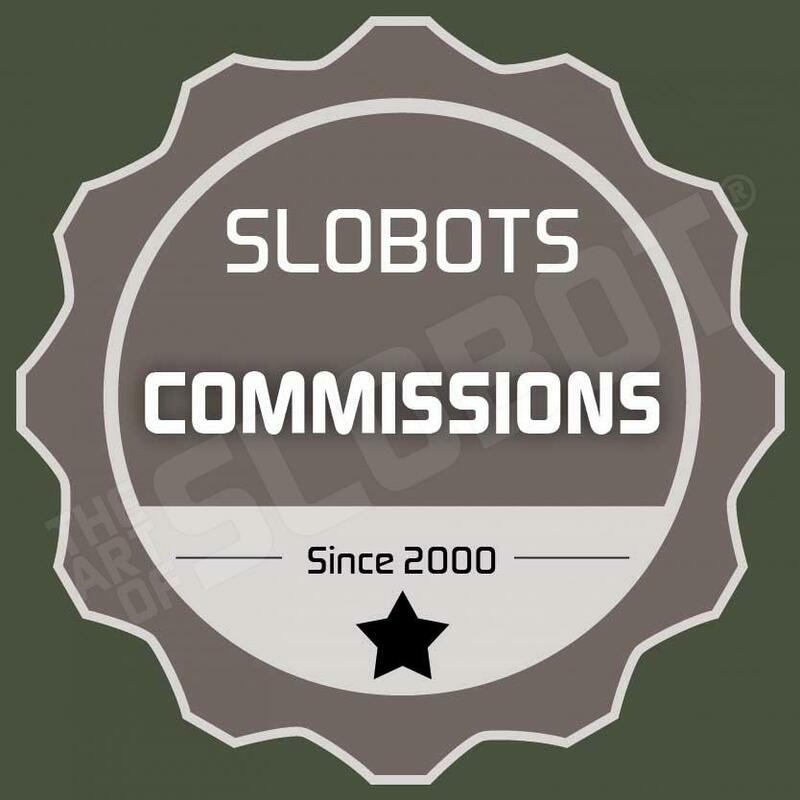 Pack of Ten Slobots.com robot postcards. 5 Cards Each of Two Different Designs – “Wish You Were Here” with an image of a SLOBOT on the beach, and “There’s Not as Much to See on Mars as We Thought” with an image of two SLOBOTS on “Mars”. Ships free in the US.